Who is Diggernaut and what is a digger? Diggernaut is a cloud-based service for web scraping, data extraction, and other ETL (Extract, Transform, Load) tasks. If you are a reseller of goods and your supplier does not let you have their data in a suitable format, such as Excel or CSV, you are forced to retrieve data from their website manually. 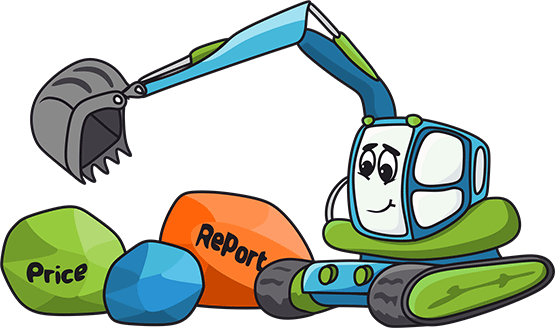 All you need to do is to create a digger, a tiny robot that can do web scraping on your behalf and extract data from websites for you, normalize it and save data to the cloud. Once it’s done, you can download it in CSV, XLS, JSON format or even retrieve it using our Rest API. What type of data can Diggernaut extract for you? Different government data and reports (police, sheriff, fire depts.). Even obtain court-related documents. Do I need to be an expert in programming to use Diggernaut? 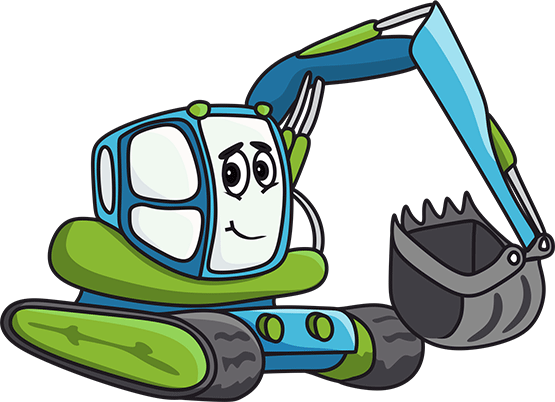 If you don’t have any programming skills, you can use our Visual Extractor tool to build configuration for your digger. Its simple point & click application where you select what data you want to extract and set how you want to have it in your output data structure. 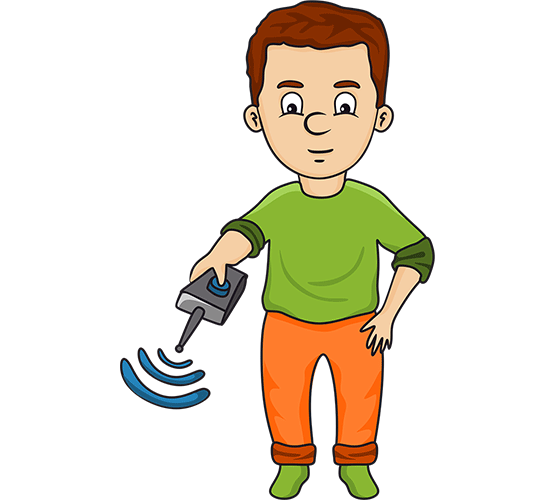 We have video lessons explaining how to use it on our sandbox website. If you are a programmer or web-developer, you can use meta-language to build configuration for a digger. 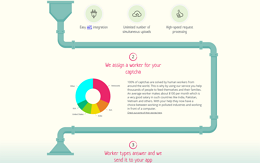 This way you can solve really complex data extraction tasks. We have comprehensive meta-language documentation which helps you to get used into it; also we have many posts on our blog where we show how you can use different meta-language functions to solve different real cases. If you just don’t want to spend any time on it, you can hire our developer who will do all this for you and all you need to do is to receive data in a requested format. WHY DO I NEED DIGGERNAUT? Imagine spending hours or even days manually collecting data from thousands of pages. It is very cumbersome and time-consuming. With Diggernaut, you can speed up the data collection process a thousand times and save time to do more important tasks. CAN I USE ONE DIGGER FOR MULTIPLE SITES/PAGES? Every digger can work with many pages, on one or multiple websites. So basically your digger can jump from page to page or even to another website and grab all the data you need. However, make sure that all root data objects you have to contain the same structure. CAN I RUN DIGGERS ON MY OWN SERVER? WILL I BE CHARGED FOR IT? You can compile your digger into an executable file for Windows, Linux or Mac, and then download the file on your own computer or server to run it there. You will not be charged for running it on your side; you can run it as many times and as long as you need. WHAT IS YOUR BACKEND FOR DIGGERS? We are using Golang, compiled programming language, as a backend for our diggers. With Golang, we can compile fast and efficient executable files, compared to anything written with an interpreted programming language (e.g., Python, Ruby, JS, Perl, PHP) so you spend less of your server resources to get more data. We have a free plan, which is better than a free trial, as you can use the free plan as long as you like. Free users can use the same functionality but have lower limits on page requests, bandwidth, number of projects and diggers they can have. CAN I EXTRACT TEXT FROM IMAGES? Yes, we have an OCR module, and you can use it with your digger to extract text from images. Please note, that OCR functionality is not available for compiled diggers. You can use it only for diggers that are running in our cloud. 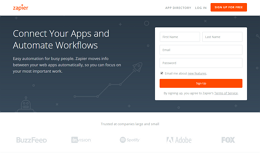 Zapier moves info between your web apps automatically so that you can focus on your most important work. 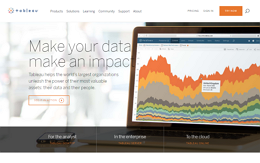 Tableau helps the world’s largest organizations unleash the power of their most valuable assets. 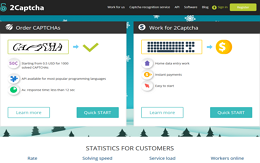 One of the best services to solve a CAPTCHA is integrated with us. You can solve now even ReCaptcha v3. With Anti-captcha you can solve any CAPTCHA. 100% of captchas are solved by human workers. Luminati's ever-growing proxy network allows you to use any number of IPs, anytime, anywhere. With Death by Captcha, you can solve any CAPTCHA. Use your account with our integration. Test it free before start. Work easy and with pleasure.